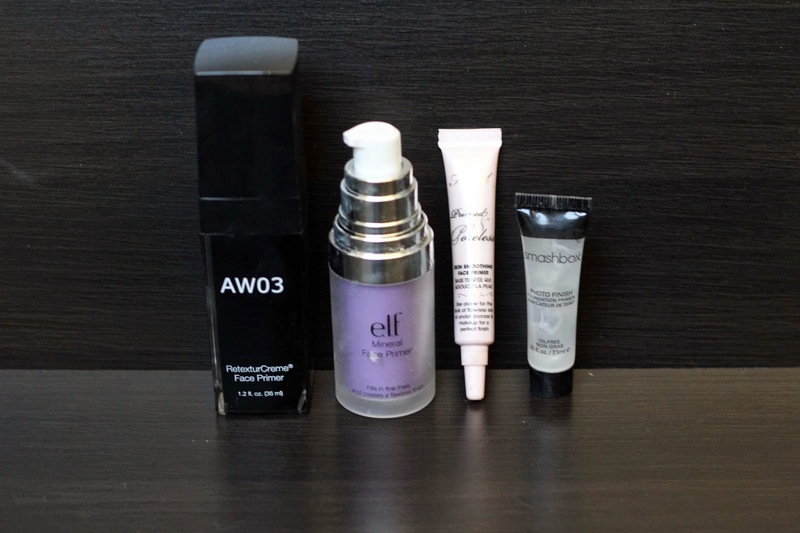 FLAWLESS | Why Primer Is Your Best Friend! 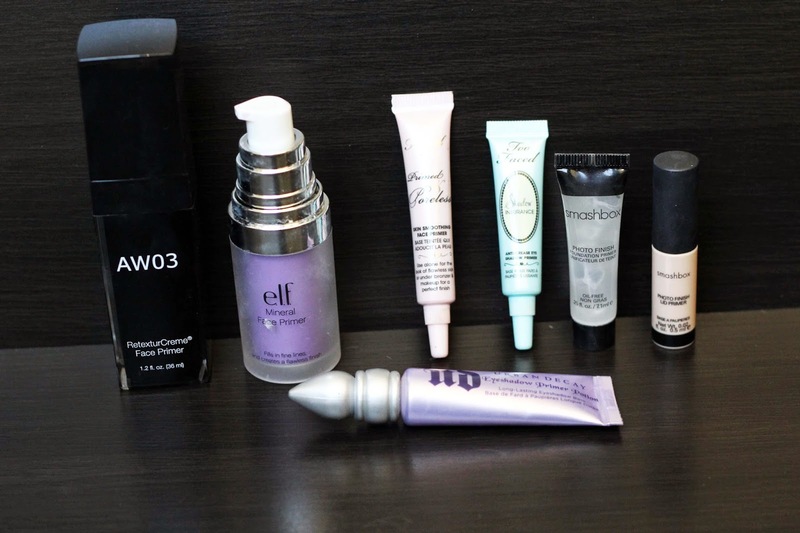 I thought today that I would talk about primers and why they're your best friends. A lot of people don't realize that to have flawless makeup you have to have a flawless base! I always see people asking why their foundation isn't going on smoothly and usually the issue is that they didn't use primer! 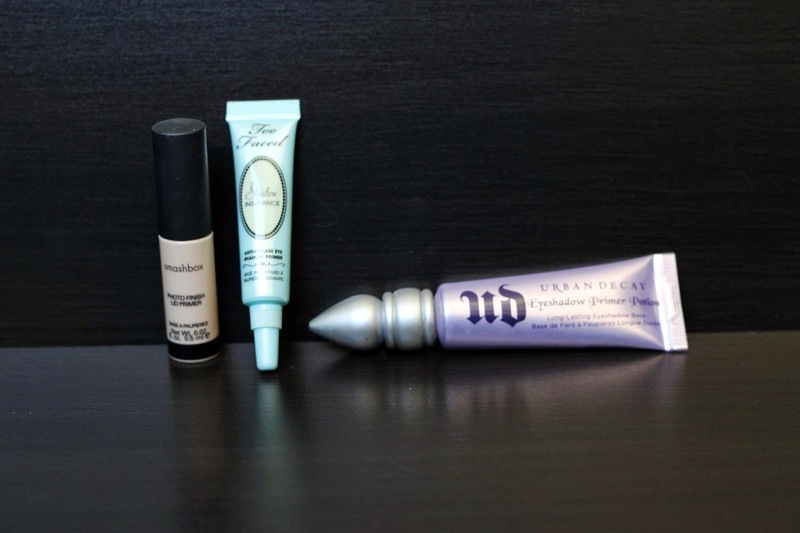 But there is more than just face primer, there is primer for basically every part of your face! Face primer is used to fill in lines and pores and even out your skin texture so that when you put your foundation on it will look flawless because you've already used something translucent or tinted to fill in the imperfections. It also ensures that your makeup will stay on all throughout the day and that you'll need less or no touch ups! Eyelid primer can be translucent or tinted. It differs from the face primer because it's a lot more tackier so that the eyeshadow stays in place and doesn't crease, it also increases the vibrancy of the eyeshadow! Lip Primer: I feel this is one that most people over look but it's super important. If you're using a lip liner then sometimes you can skip the primer, but it's extra awesome if you do both. Lip primer will double ensure that your lipstick won't fade, feather, or transfer because the last thing you want to be worrying about all day is how your lipstick looks! Most have moisturizing qualities as well to keep your lips hydrated! Now you know why primers are so important! If you haven't been using primers and your makeup hasn't been lasting all day that is usually the issue. Go to your favourite makeup store and check some out, there are many different brands to try!